Few realize how much planning is involved for a wedding to be a spectacular success. But with any monumental occasion, having the right plan and assistants nearby to help, is crucial. That's why we're here for you. While florals are our specialty, we also provide additional services to ensure that your special day runs smoothly. Our team connects you with talented wedding officiants, wedding planners and day of coordinators. These professionals will work closely with you to ensure that every detail of your wedding plan flows beautifully. It's your special day after all, so let us help you make it a wonderful day to remember. Our wedding planners will meet with you months in advance to begin the early stages of planning your wedding day. They will help you decide on the flow of your day and be there for you from start to finish! Finding the right wedding officiant is a key component of your wedding. If you do not know of a local pastor or officiant, we have one for you that will make saying your vows special and memorable. Every bride will tell you a day of coordinator can be a lifesaver in more ways than one. Don't fret over last minuet details; instead let our day of coordinator tie all the loose ends for you! Weddings are not the only occasion that calls for an extra set of hands. For any type of event, we connect you with the resources you need to ensure that your special occasion flows beautifully. 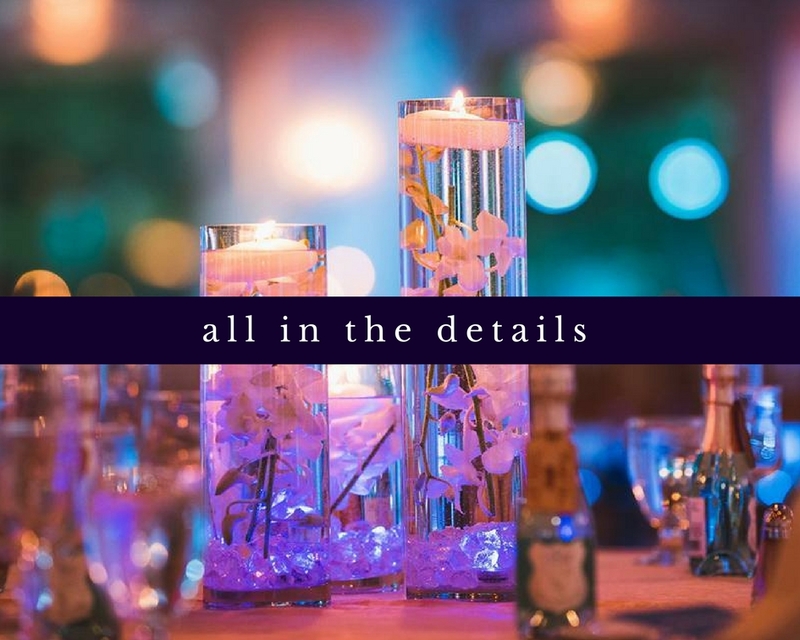 Whether you're planning for a birthday bash, an anniversary party or even a welcome home party or corporate affair, leave it to a well-skilled event planner to take care of all the details!